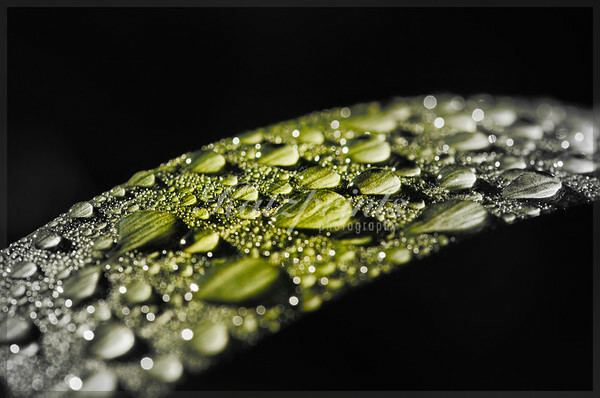 Raindrops on a leaf sparkle in the sun like little gems. All content copyright © Katja Zuske. All rights reserved. Katzprints and the Katzprints logo are trademarks of Katzprints Photography.